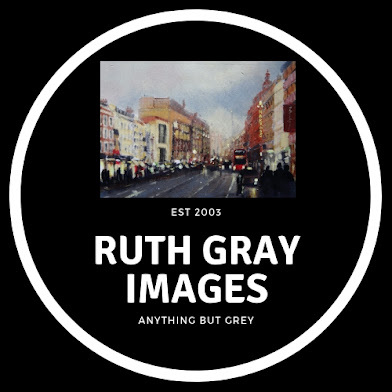 Ruth Gray Images: Back in the Valley! Well seems I have been away all summer from many things and although its been nice to get away from home sometimes its nice to come back! Its nice to be able to do a big studio painting again after all the interruptions of school holidays and events. The Abbey Inn Darley Abbey. 60 x 60 cm mixed media on boxed canvas. My Views From the Valley paintings will be on show at Number 28 Belper, from November 14th - Dec 6th. 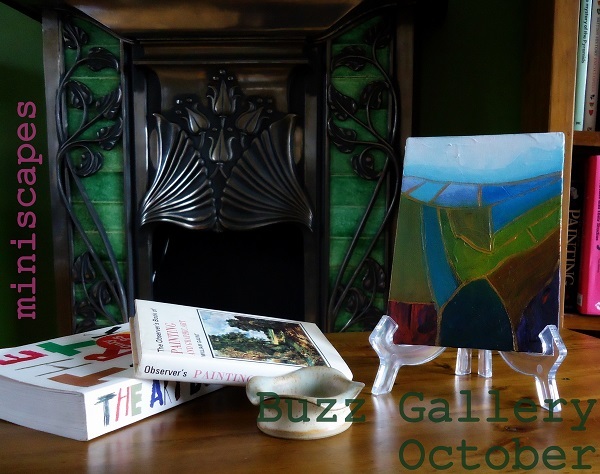 Next week starts my October 'Miniscapes' exhibition at The Buzz Gallery Castle Donington, due to the downsizing of the Buzz Galleries space it seemed that an exhibition may become unlikely, but hey the show must go on we wont let a problem like a lack of wall stop us! So I have been painting some Miniscapes 5 x 7" acrylic on canvas board and they are very affordable and perfect for a gift.